Office Chair has fully padded seat and back support that ensures utmost comfort to sitter. 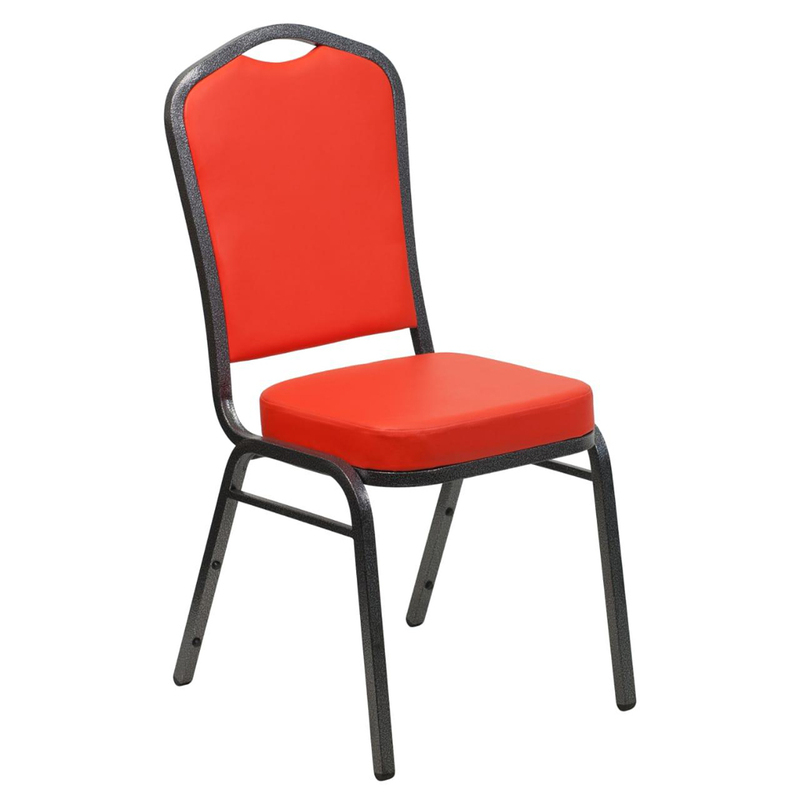 This chair has anti-corrosive framework which is made of graded metallic alloy with advanced welding machines. 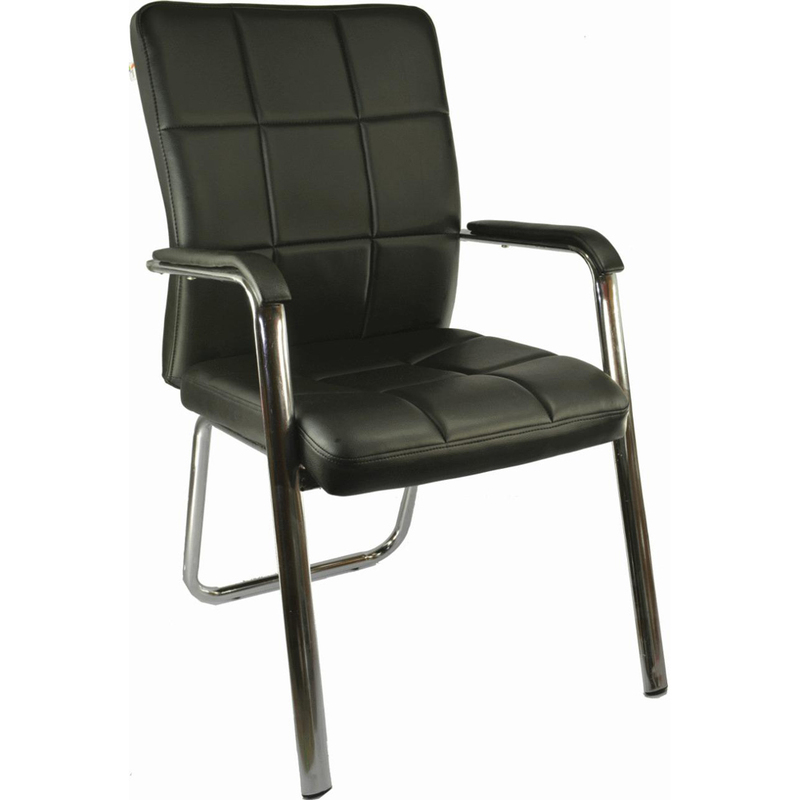 This chair comes with black paint coated surface frame that adds to its elegance. It also has precision dimension, and lightweight let you place it desired place easily. Offered chair is designed with utmost care and attention by our master artisans. 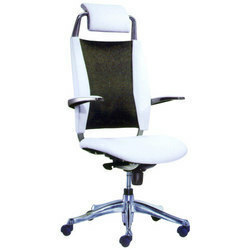 Office Chair is highly acclaimed in market for its high strength and durability.